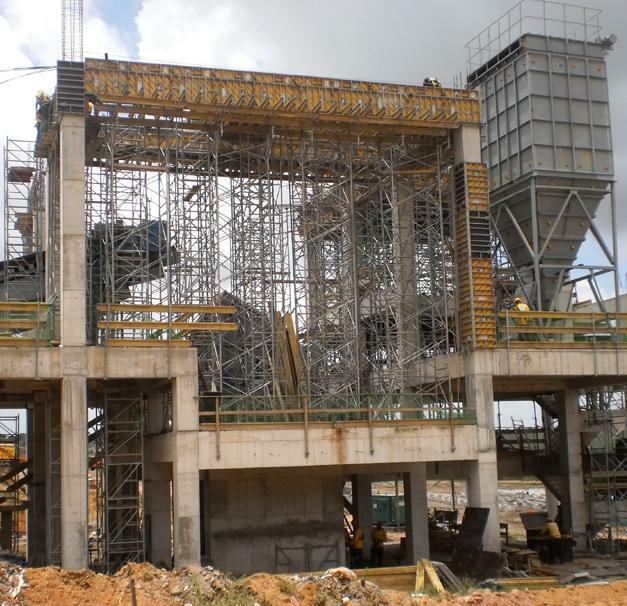 The Elizabeth Cimentos Project is based on compliance with modern concepts in order to meet environmental, social, workplace-safety and quality requirements of the end product cement. Various technological advances were incorporated into the project so that highest technical and sustainability indices could be achieved. Thank you for your interest - Cimentos Elizabeth. Thank you very much for your interest - Cimentos Elizabeth.